PRO TIP: Breaking in a racing slick correctly can be the difference between staying competitive and getting left in the dust. Always know your equipment's break-in procedures and proper storage methods. 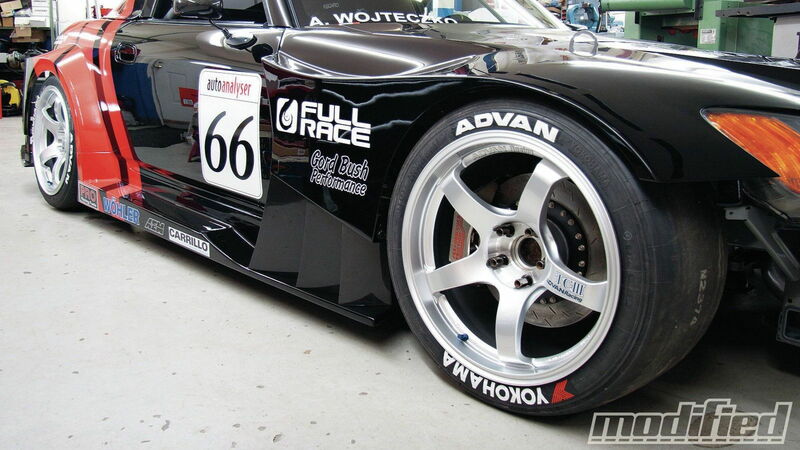 These will all prolong the life and performance of your tires. 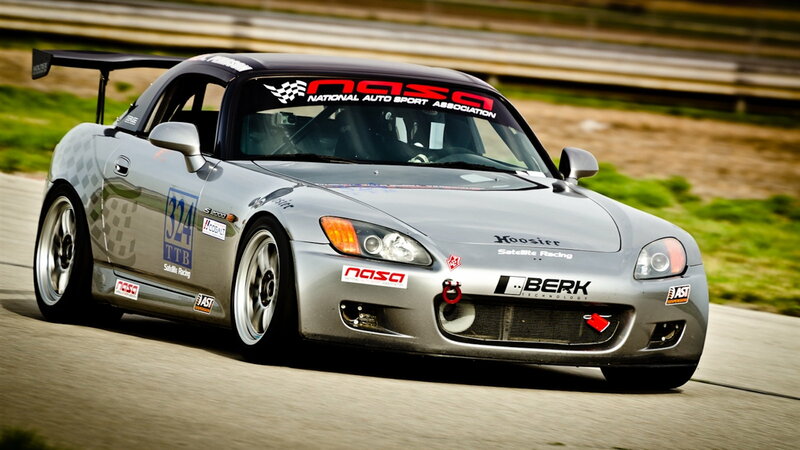 Imagine going around a giant skid pad in your sports car. As you build up speed, you will feel more and more traction—up until a point. At this point, one end of the car will typically begin to slide as the tire loses traction and will continue to do so until the slide is unrecoverable. This “dropping off” effect is illustrated by the graph above where the line begins to slope downward. Racing tires have smaller windows that they work in and will drop off much quicker once the limit has been reached compared to street tires. 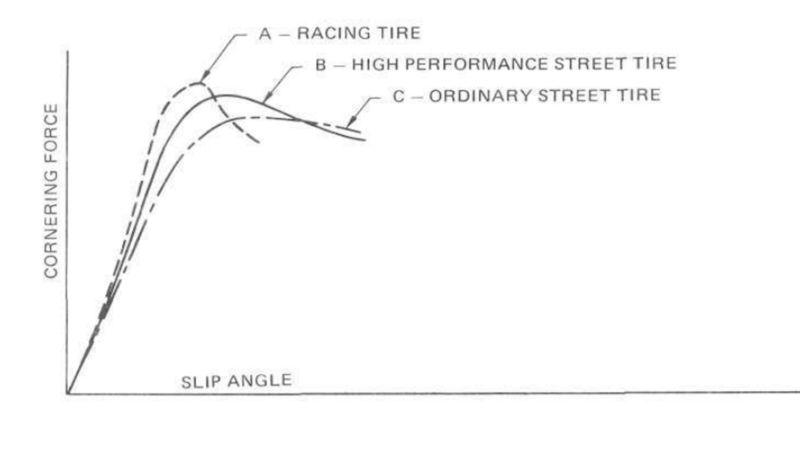 This is the first thing you need to understand about driving on racing slicks and it is one of the more critical elements moving forward. 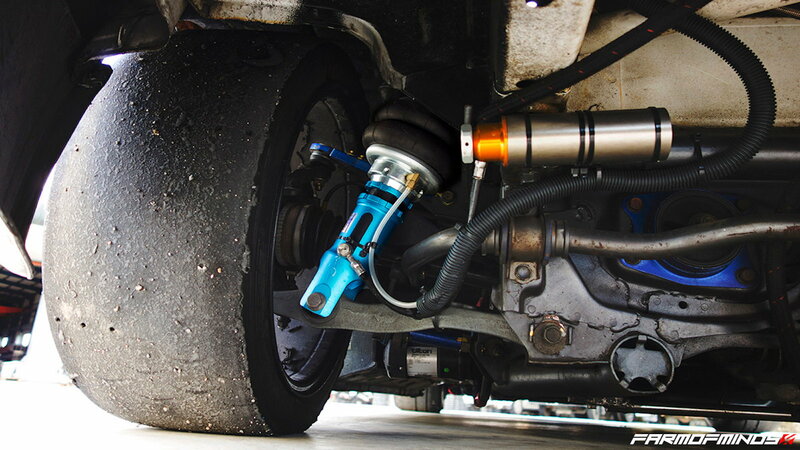 >>Join the conversation about properly using race tires for better performance right here in S2Ki.com. As a driving coach, the last thing you work on with a student is corner entry. This is by far the hardest thing for even advanced drivers to wrap their heads around. 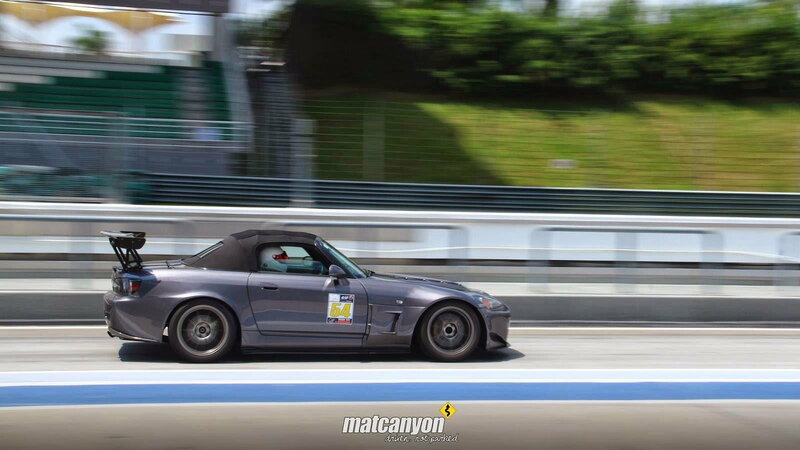 Racing slicks allow tremendous turn in ability and tremendous grip which means they scrub off more speed if you overcook your corner entry. 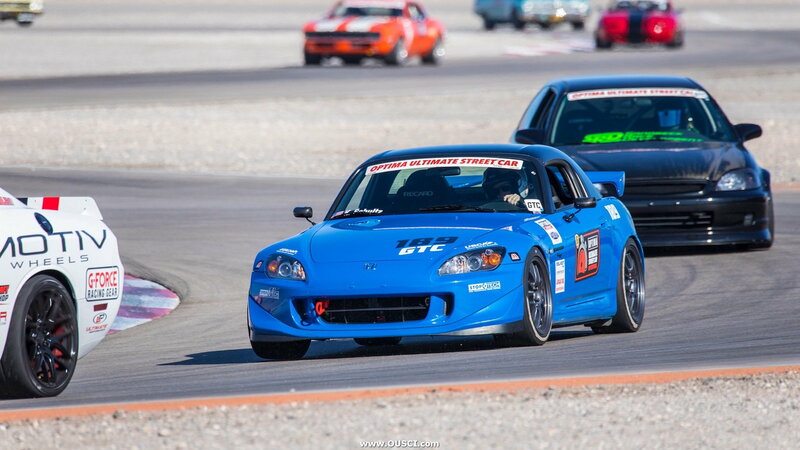 While it is very important to be smooth on the throttle and steering in general, it is also important to understand that you can be very aggressive with corner entry on a road car compared to 200 tread wear performance tires. Faster turn in can mean the rear end of the car stepping out, so be aware that your hands and feet may need to speed up and adjust on these types of tires.